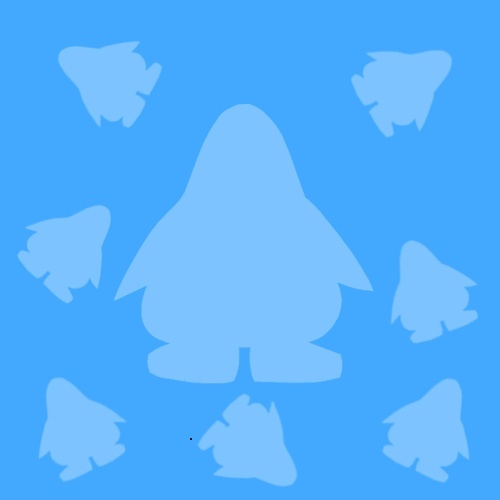 With all of the new updates with puffles on Club Penguin, I think we should celebrate with a party! For details, read the banner below. Please come to my Club Penguin cheats party. During the party, I will have a tracker telling you where I am on Club Penguin. 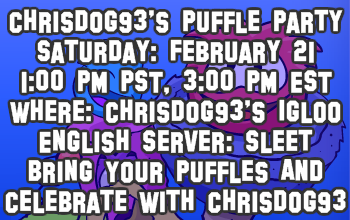 Come celebrate with Chrisdog93 at his Club Penguin Puffle party.